Weston Lipscomb is a 5th generation Texan and is proud to have grown up in Austin, Texas. She places great value on the strong sense of community and the excellent education she received. After receiving a BBA in Marketing and Management she was anxious to settle back into the Austin life she knew and loved. Having been exposed to real estate throughout her entire life, it’s not surprising that Weston has chosen a career that truly comes second nature to her. Whether representing first time homebuyers, a growing family, investor or retirees, her dedicated approach is unique and puts client needs above anything else. 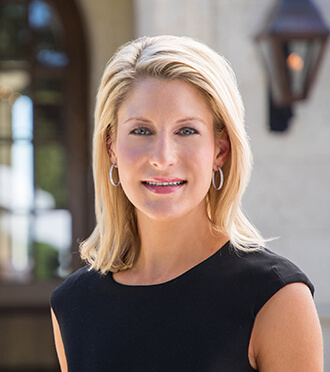 Utilizing her broad knowledge of the Austin market helps ensure the smooth and seamless transaction that every buyer or seller deserves.